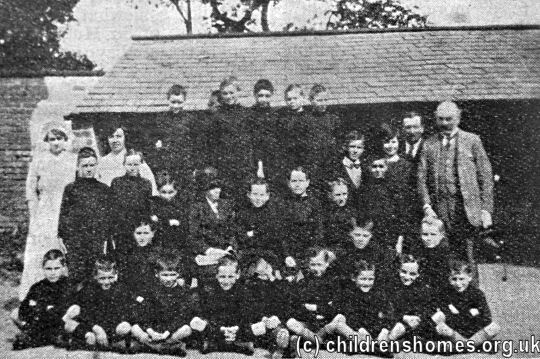 Edward Paul Amphlett Memorial Home for Boys, a Waifs and Strays Society home, was opened in 1924 at 114 Worcester Road, Droitwich Spa, Worcestershire. The property was donated to the Society by Judge Richard Amphlett and his wife in memory of their son, the Rev. Edward Paul Amphlett, who had drowned in the River Severn in 1922. 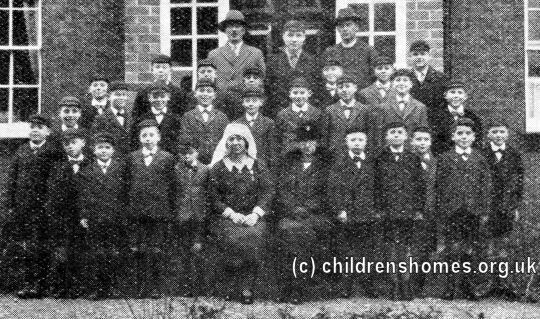 The home, which accommodated 27 boys aged from 8 to 14, was formally opened by Judge Amphlett on May 1st, 1924. The Judge also bequeathed £500 to the home at his death the following year. In 1950, the name of home was shortened a little to The Amphlett House Home for Boys. 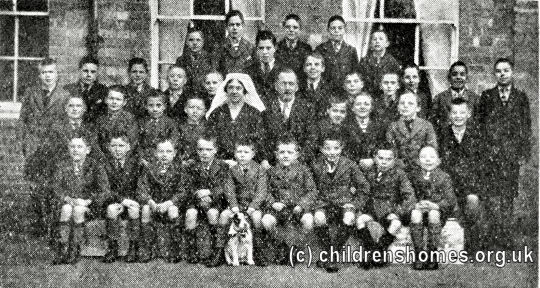 In 1966, the boys and house parents were moved, at the latter's request, to the St Faith's Home in Torquay which had been closed since the previous December due to the illness of the house father. 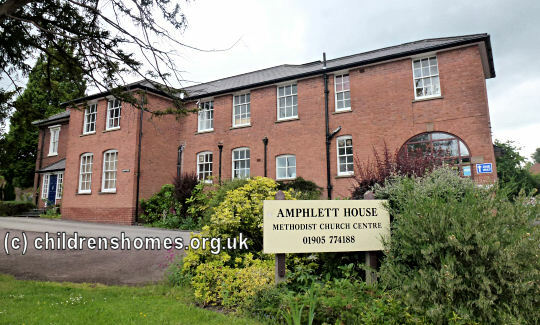 Protracted difficulties in recruiting replacement staff for the Amphlett Home eventually led to the decision to close it. 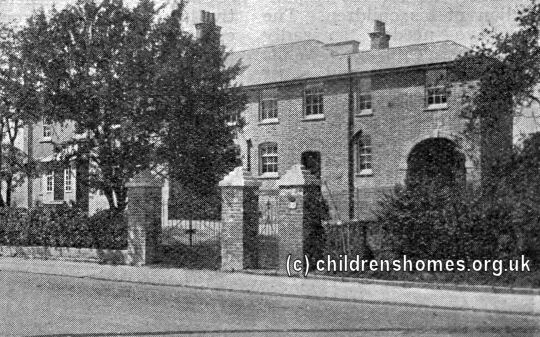 The property was re-opened as the Amphlett House Hostel for Nursery Nurses in Training until its final closure in 1972. 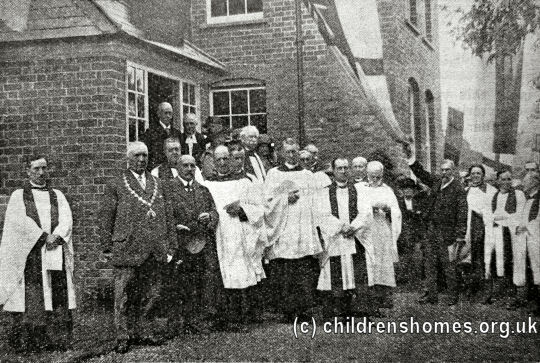 The property is now a local Methodist Church Centre.